Diabetes is one of the most common diseases and has been classified into type 1, 2, pre-diabetes and gestational diabetes. Diabetes is also associated with other health conditions like obesity and heart diseases. Health experts suggest making changes to the lifestyle, eating healthy foods and staying physically active can help manage diabetes better, if not cure it completely. While there is not particular diet that is suggested to a diabetic, it is advised to eat more low-glycaemic index foods, more fibre- and protein-rich foods that help keep their blood sugar in check. 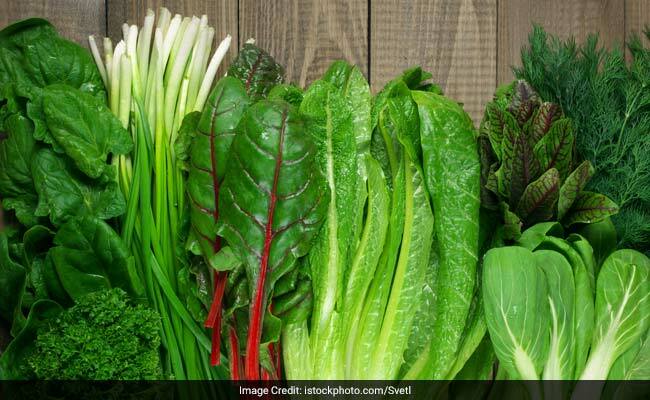 We suggest some vegetables that are said to help in keeping blood sugar levels controlled and help the patients manage diabetes better. 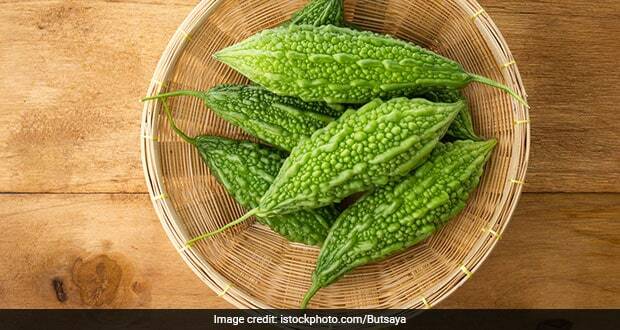 This bitter-pungent veggie, also known as karela is said to be one of the healthies and antioxidant rich foods that you can add to your diet. It has blood sugar lowering effects and insulin like compound that keeps your blood sugar levels in check. Karela juice is said to be a great elixir for diabetics, who are often suggested to drink a glassful every morning. The nutritional powerhouse broccoli has numerous reasons to a part of your diet. 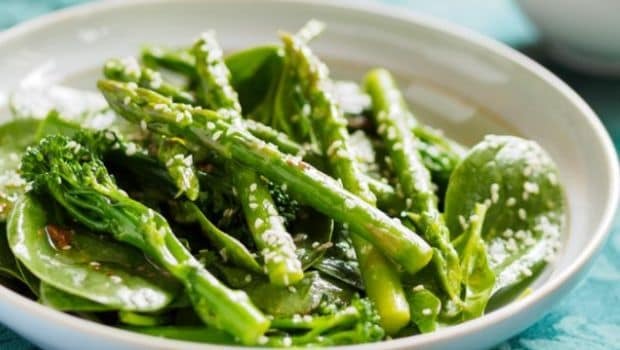 It makes for an exceptional source of fibre, which makes this veggie an inevitable part of the diabetes diet. 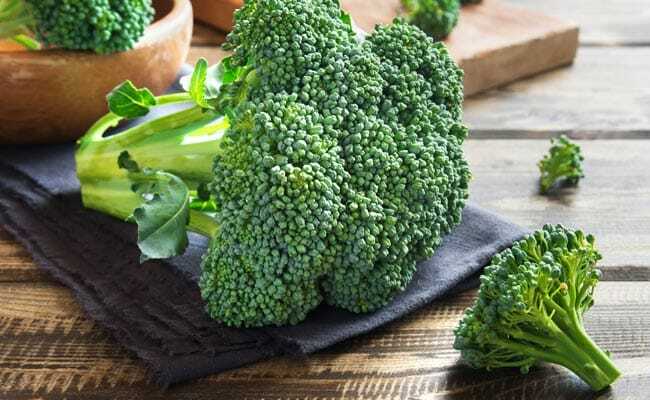 Many studies have established the fact that sulforaphanes in broccoli protect against cell damage. Asparagus is used extensively in continental and Italian cuisine. This non-starchy vegetable is low in calories and almost and has almost two grams of fibre per serving. It is especially high in an antioxidant called glutathione, which has been known to regulate sugar levels and increase insulin production. The superfood is loaded with protein, phosphorus, potassium and magnesium, all of which are said to be beneficial for diabetics. This veggie has low glycaemic index, which makes it highly safe for people with such condition. Moreover, its high fibre content is also beneficial in keeping blood sugar levels in check. It's advisable to consult a certified dietitian or doctor before adding these veggies or any other food to your diet. This is because diabetics need to be extremely mindful of what they include in their diet and how it may affect their blood sugar levels. Apart from diet, diabetics are also advised to engage in more physical activities like exercise, walking, jogging, etc.